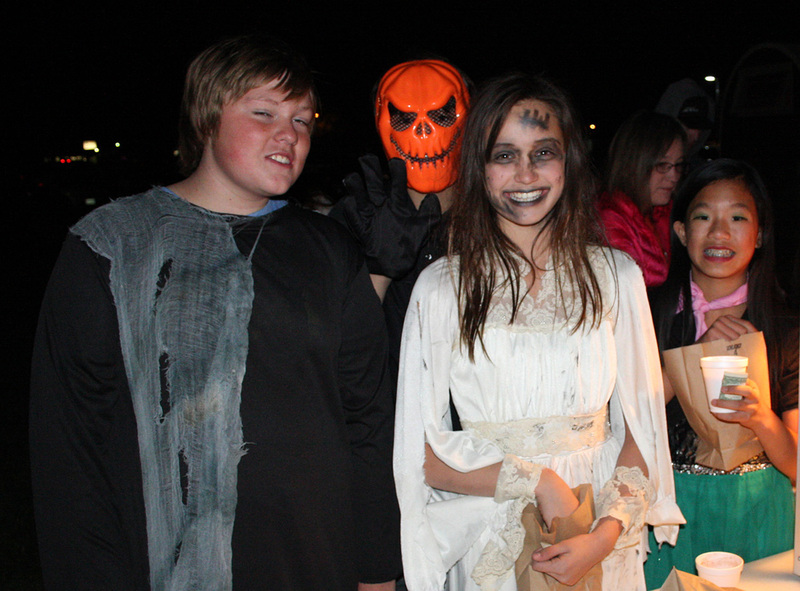 The Pioneer Museum in Lander will host their annual, Halloween Night at the Museum again this year on October 25th & 26th from 6-9pm as part of the Bailey Tire/Pit Stop Children's Exploration Series. The evening is filled with frighteningly cool decoration, spooky stories, crafts, hay rides, hot coco, treats and a campfire for roasting. Costumes are encouraged, children of all ages are welcome.